Are you looking for your next pair of running shoes? Do you need something that is versatile and can be a workhorse the trails and on the road too? 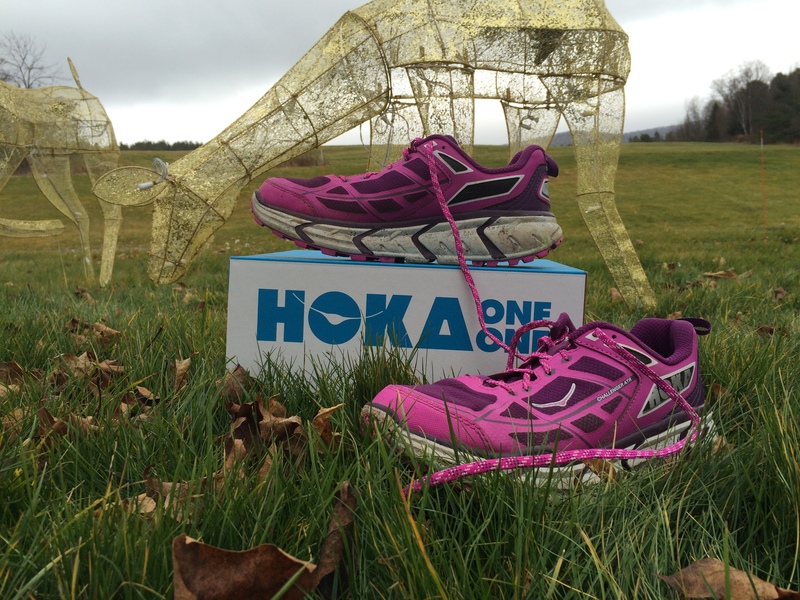 Hoka One One has the perfect answer for your upcoming running adventures in the New Year. 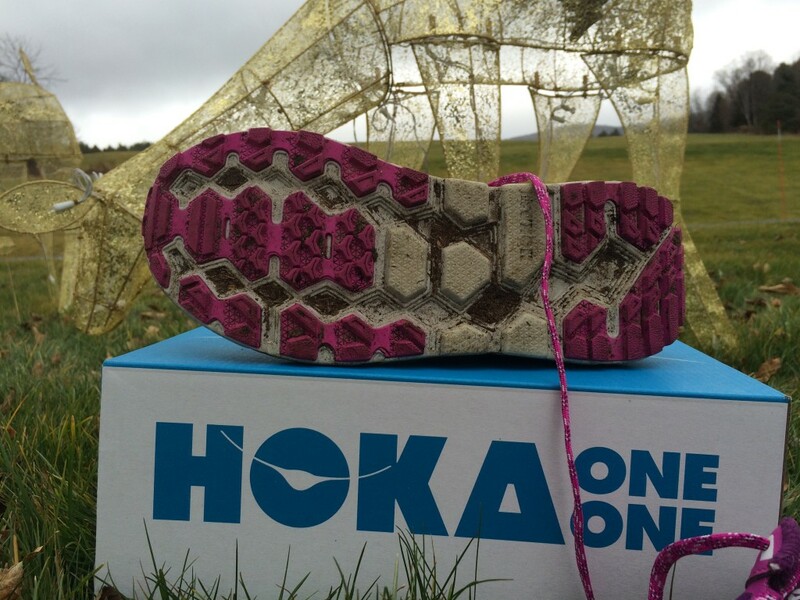 Hoka One One’s Women’s Challenger ATR is an all-terrain running shoe (kind of like a hybrid bikeI that is great for rugged trails with roots and rocks as well as for smooth roadways. 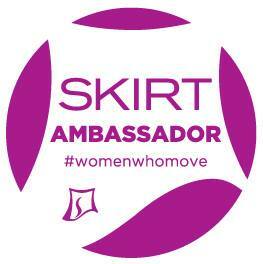 When I received my shoes I was so excited to wear them and promptly took them for a run! These shoes do not have the look of the original Hoka One One’s that I first spied when I was pacing a friend at the Vermont 100 Trail Race. The original Hoka’s that I saw at that race were reminiscent of Moon Boots and lacked in style. This shoe is exactly the opposite and while truly a maximalist shoe (with Early-Stage Meta-Rocker) it has a more sleek look while still being a rugged trail ready shoe. The shoe comes in Dresden Blue/Neon Coral, Fuschia/Plum, and Astral Aura Flame. The Challenger ATR comes with standard laces and extra insoles. The Hoka One One Challenger ATR despite its maximalist looks are lightweight on the road and the trails. If you are not used to a more maximal shoes be prepared to the feeling of being “up high.” These shoes feel flexible through the mid-foot as your foot strikes the ground. The soles featuring 4mm Lugs provide grip and traction on the road as well as rocky and root covered trails. I like the grippy feeling on the wet leaves and pine needle cover on the trails. This shoe runs a little wider than I am used to so have to pull the laces tight. However the wide toe-box is awesome for longer distance giving your foot room. I love the feel of the heel of this shoe because it is high and keeps my narrow heel from sliding around or feeling as though I might step out of the shoe. As I get older I also appreciate the feel of the cushioning of this running shoe because it feels less jarring to my joints when I tackle a long run. This shoe is considered to be a neutral shoe but I have discovered that I love the stability that maximalist shoes proved. It has a Full EVA Midsole which provides better shock absorption as well as making this one of the more comfortable running shoes that I have worn. Rubber Pods Provide Stability on Uneven Terrain (The one thing that I would mention is that the higher platform of this shoe can take some time to get used too. 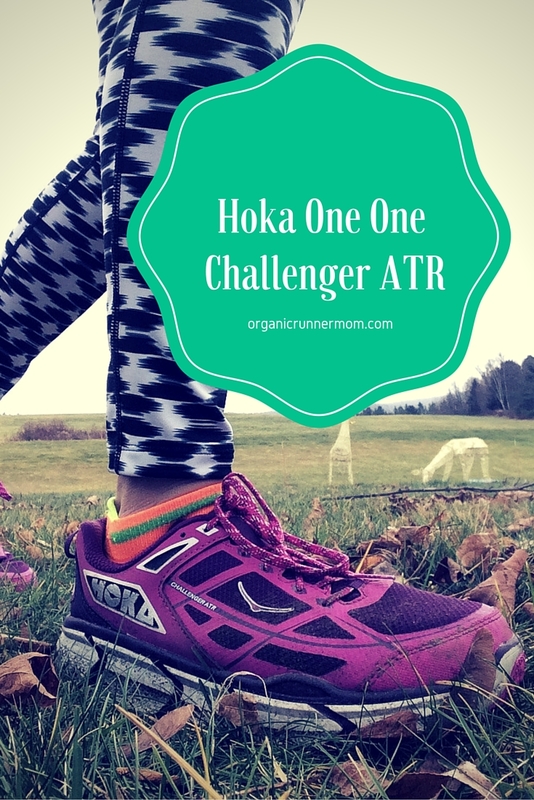 The Hoka One One Challenger ATR is now in heavy rotation in my shoe line-up! I wore this shoe on my last trail run on Saturday for a meandering hour and a half run with a friend along the Connecticut River. This trail is not only gorgeous but is technical with lots of stream crossings, slippery rocks, and roots. This running shoe provides my foot with stability and comfort. I love the aggressive tread that gives great traction especially on wet surfaces. I also enjoy the feel of this shoe on the road. The lightweight feel allows me to find speed and I love the way my feet don’t absorb as much shock from the hard surface of the road. Lucky you! You visited the blog on the right day just in time for another awesome giveaway! Now that you have heard all about my latest favorite running shoe the Hoka One One Challenger ATR you now have a chance to win one a pair to take you towards your next big goals! All you need to do is to check out my Rafflecopter below to enter to win. 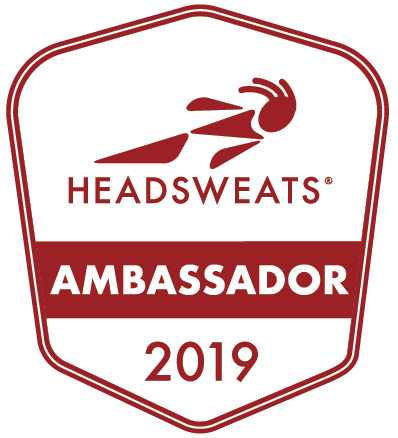 I’d love to have you pass this giveaway along to your favorite running addict to spread the love. Good luck and thanks for checking out my review! Where will your Hoka One One Challenger ATR running shoes take you this year? Carla recently posted…Im an impostor. The Hoka One One’s seem to be really hot this year! I can’t get over the maximalist look, but I’ve never tried a pair. Nice that they have a “hybrid” model, I like the color! 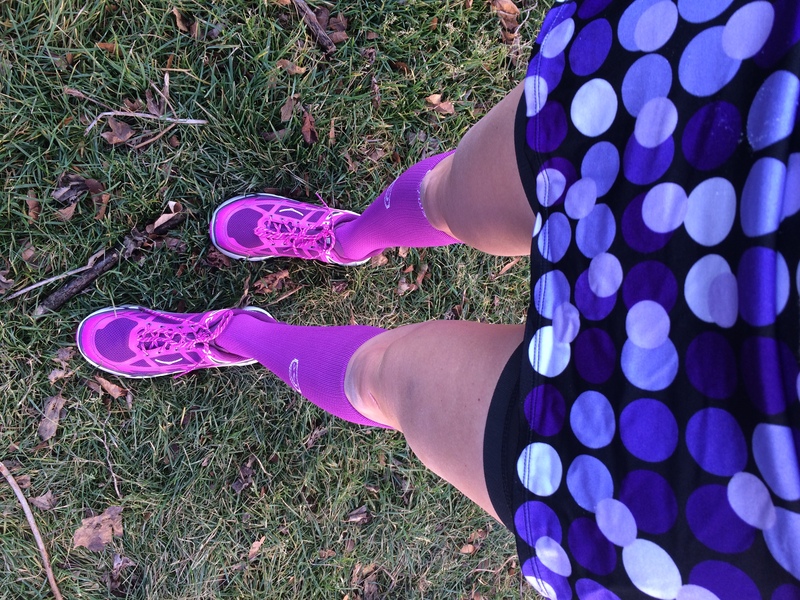 Janelle @ Run With No Regrets recently posted…Introducing the Love Run Relay! The local trails at the state and metro parks! I have the Hoka One One Cliftons and really like them. They actually look a lot like this. They look chunky, but they are really light! I’d love another pair for trail runs! I’m not a runner, but I received a free pair of Hokas at a Fitness Magazine event I went to last year and love how light they are and how pretty (I had the same color as the ones you tried here!). I love Hoka One One and that’s all that I wear! I really want to try the Challenger ATR. Hoka’s are truly one of the best shoes to accommodate my needs. They will take me on the local running trails. 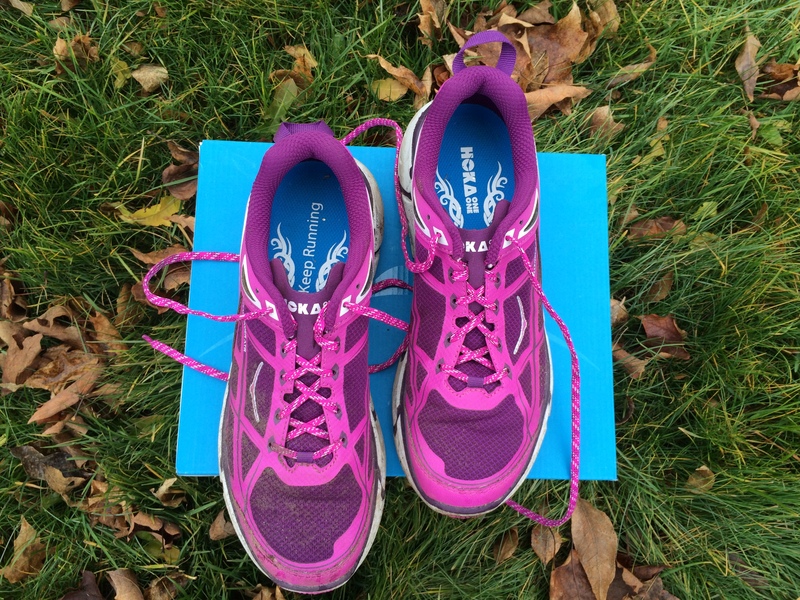 I would like to do more trail running next year… this just may be the shoe to take me there! I’ve been wanting to try Hokas for a while. Thanks! I’ve never tried Hokas before, but that’s because I’ve really been loving my Mizunos. I also need a stability shoe so I’m not sure that these would be the right fit for me. 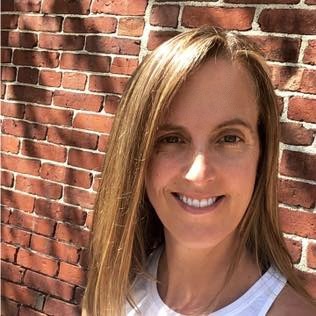 Kathryn @ Dancing to Running recently posted…I’m a 2016 ZOOMA Ambassador! I’ve wanted to try Hoka’s since I saw them at an Ultra I ran. These shoes could take me off road, hitting the trails for healthy happy runs of great distance! I need trail sneakers desperately, I would take them on a local trail near my house! On trails I have yet to explore ! I love My Hoka Cliftons & I’ve been wanting to try these out so badly . I’ve heard so many good things about Hokas! I’ve run in Asics Gel Nimbus for years, and I can’t help but think these would be the next step for me, as far as comfort goes.. Cool shoes! I’ve heard great things about these shoes I love this color. I may have to look into some for next summer and trail running in Colorado. I am planning my first 100K for 2016. I would love to try out a pair of Hokas in training. I’d love to try them on my 10 mile road races! 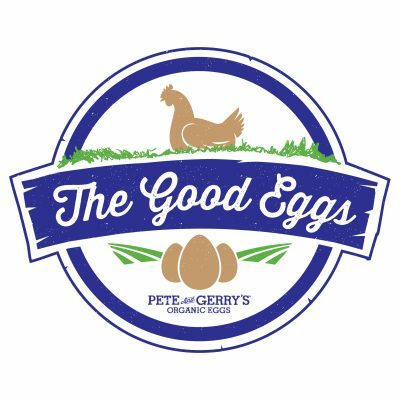 My shoes definitely have a few too many miles on them, so as I’m thinking about shopping it’s great to hear about the brands that other people love! I would start doing trail running!! There is a half marathon called Dog Lake that would be my first adventure. There’s lot of other fun options here in the PNW too! I’ve really wanted to dive in, but my shoes aren’t quite cut for the trail and being on a budget does not allow for more then one pair of running shoes right now. I’m hoping they’ll take me to Hawai’i! 😀 I’d love to visit there and run around! I would love to hit the trails in my hometown, San Diego. I wore Hokas when training for and running my first marathon last spring. I also tried on the ATR model at the store and loved it, but couldn’t justify the additional purchase since I was focusing on road running at the time. Honestly, this shoe is a hard concept for me to grasp but I’ve heard nothing but positive things. Tempted. I just started trail running this year and I’m loving it. 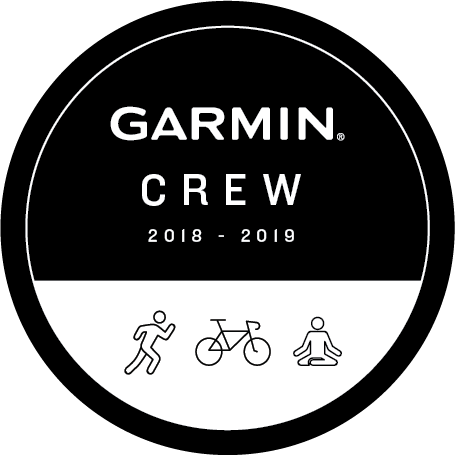 Hope to do my first ultra in October, a trail event. Thanks for the info on the Hokas. Would love to win this. I am training for a marathon and a couple of halfs next year. From the trails on the farm near my house to Mexico in January and hopefully many more places. nicole @life after heels recently posted…Do You Practice Self Compassion? Ohhh I;ve been wanting to try these! So glad I came across this post. These look cool and I’ve toyed with the idea of trying Hoka’s, but I really love my Altras and they are working for me right now. Hopefully they will take me back out running the trails. My wife and I had twins this year, and lets just say that my time has not been devoted to running. But thats just fine by me but I do need to get back in shape. I would use these in rotation with my other running shoes for spring training! I might even have to hit some trails with these guys. I have never tried Hoka, would love to give them a shot. Starting trail running, be good to keep my road shoes separate. Hopefully to the Bay to Breakfers race in San Francisco next Spring! In the meantime, I would be training with them. Whoops — tried to make a correction and ended up with a duplicate. Please delete this one. Hopefully to the Bay to Breakers race in San Francisco next Spring! In the meantime, I would be training with them. I would love to have the Hoka shoes take me to a half marathon this spring. They will take me all around my town! I would love to try these shoes and hopefully they would take me to the finish line of the Charleston Half Marathon. I’ve been wanting to try Hoka’s for awhile now, so I would love to win these :)! 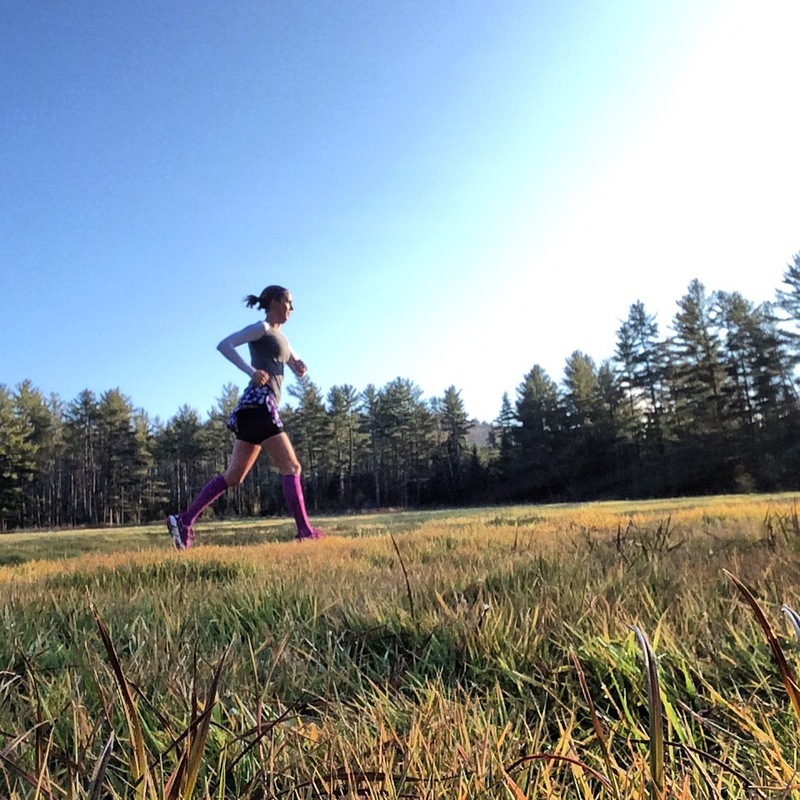 I’m doing a bit of road running through late spring, but then hope to hit the trails all summer – so they’d definitely take me to some great trail runs, and hopefully ultra marathons! Hopefully on a night light run with my husband and son :). Thanks for the chance!